Regarded as a fantastic place to raise a family, Wembley Downs offers a pleasing selection of schools, parklands, shops and services. A property is rarely advertised for sale here without making mention of its proximity to The Hale School - a prestigious Anglican boy’s school in the suburb. There are several good schools close by, making the area a popular choice for families. For those who like to be active, there is an abundance of parks, local tennis courts, the Bold Park Swimming Centre and the golf course in Wembley- a nearby but distinct suburb. Known as ‘The Downs,’ the local Shopping Centre includes the famous Lawley’s Bakery as well as a newsagent/pharmacy/post office, IGA supermarket and a child care centre and medical centre across the road. 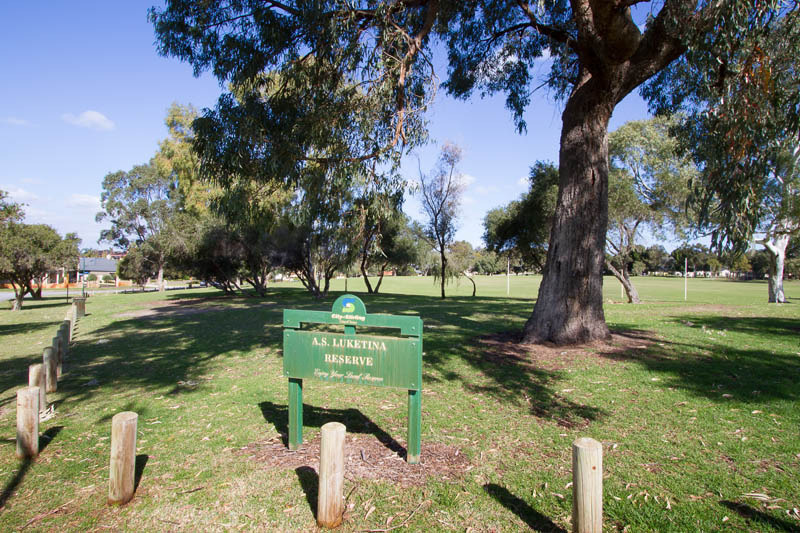 Wembley Downs is a well-regarded suburb in a convenient and attractive location.